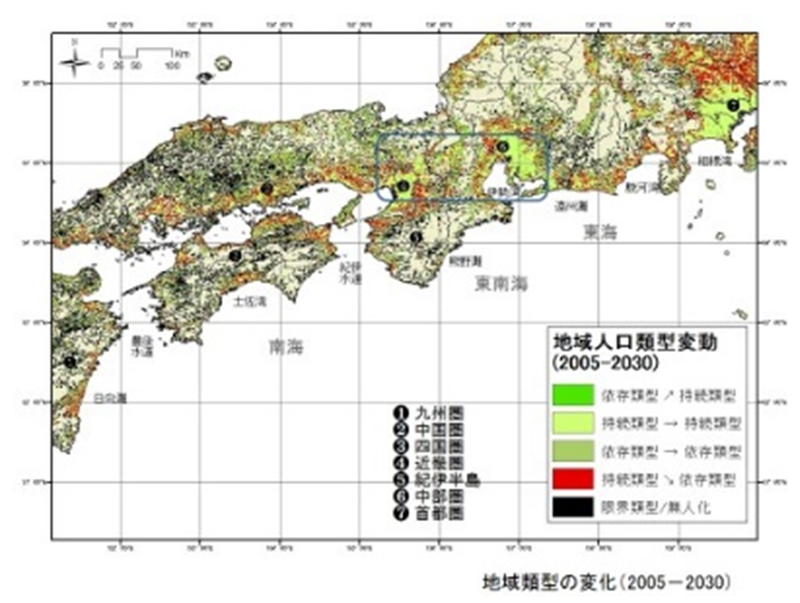 Japan faces high risk of mega-disasters such as Tokyo Metropolitan earthquake and West Japan earthquake. 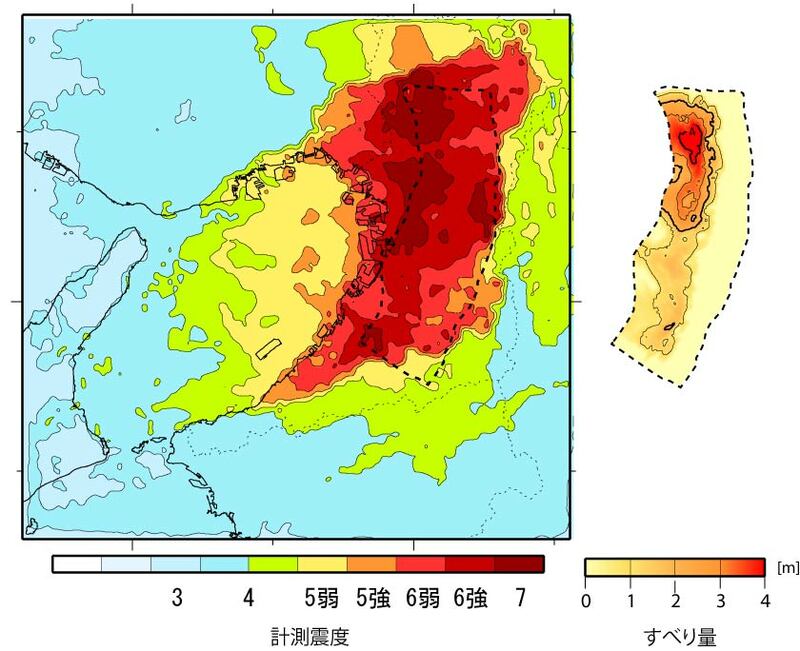 Impact from those disasters will exceed that of Tohoku Earthquake in 2011. Cities and architecture in Japan live with disasters. Research to find the relations between disaster, and cities or architecture based on historical and ethnological perspective will be done, and projects to reduce impacts from disaster such as disaster reduction and recovery planning, and design of sustainable emergency architecture. The research is also focused on the source process and the resultant ground motion due to great and giant earthquakes especially in regions of plains and basins with thick soft sediments, where many large cities are located. Based on the analyses of past earthquakes records, we predict source models of future great earthquakes and ground motion distributions.